Mix all crust ingredients. Divide dough into two balls. Roll out balls into two greased 9-inch glass pie plates. If baking pie filling, bake crust and filling at the same time according to the pie recipe. 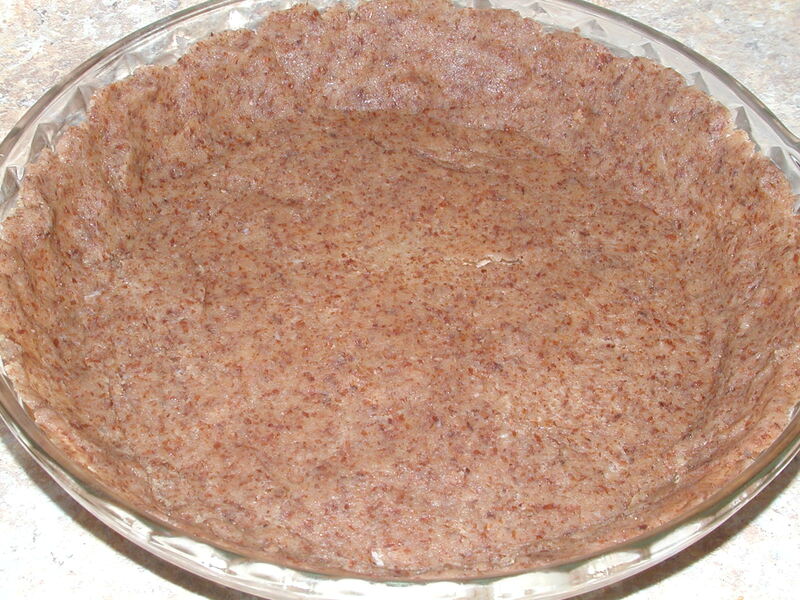 If pie filling does not require baking, bake crust at 350 degrees for 8-10 minutes, cool, then add the no bake filling. Enjoy!